Welcome to the final Open studio of ArtEZ students! 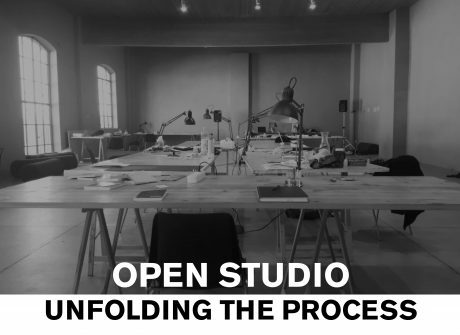 After 5 weeks of the residency program in Cittadellarte, the students from BEAR – ArtEZ unfold their process of artistic research and their practice in a public open studio session. 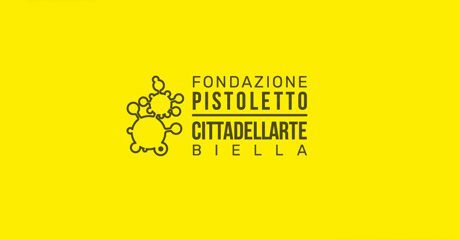 @ Cittadellarte, Fondazione Pistoletto, Biella, Italie.